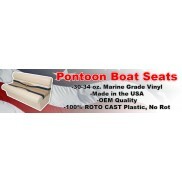 From LED nav lights to complete radio package options Pontoon Restoration has what you need to take care of electrical and wiring needs. 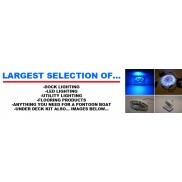 Efficient 3 WATT LED Stainless Steel Finish Excellent Light with Small Sleek profile ..
No Fasteners needed Low profile & watertight Versatiel LED light for varying applicat..
50,000 HOUR LED LIFE Fits Boats up to 24' Complete Kit *Two Waterproof Blue LED Strip..
60 degree beam angle for desired light direction Watertight - ideal for marine applications i..
Trac System for LED Strip lighting. 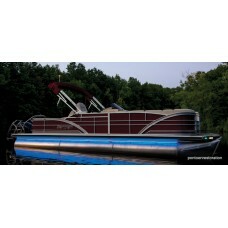 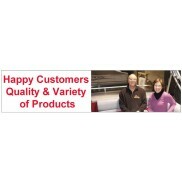 6' Sections ***Customer Pick up*** For your c.. 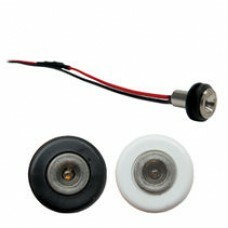 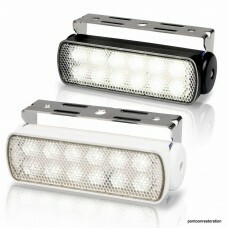 Powerful LED lighting with only a 3 watt power consumption. 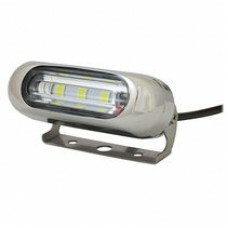 Pre-wired with twin core ma..
White rectangle 55 watt Dock Light with Compaq design. 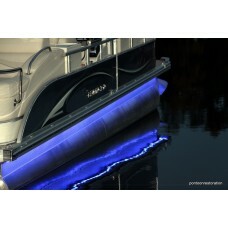 Impact resistant, Stainle..
50,000 HOUR LED LIFE Fits Boats up to 22' Complete Kit *Two Waterproof RGB LED Strips..
White Large Oval 55 watt Dock Light with Sleek design. 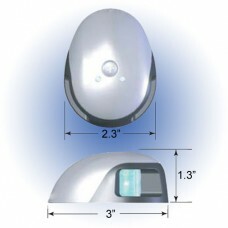 Impact resistan..
White Small Oval 55 watt Dock Light with Sleek design. 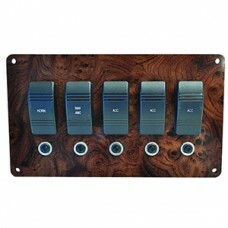 Impact resistant, St..
5 Switch Mahogany Fuse Panel Easy Plug and Play Wiring System/ works with Wire Harness ..